Awwww!!! Isn't this character adorable? 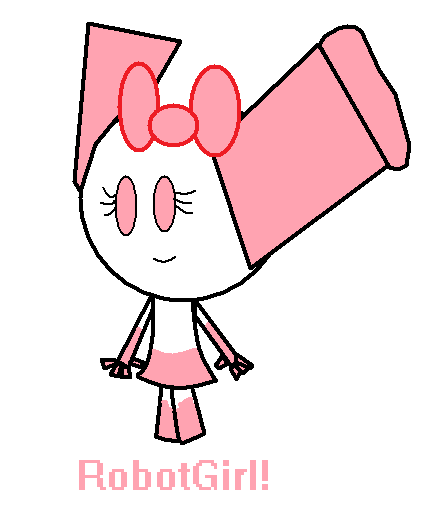 RobotGirl is possibly my favorite character in the RobotBoy cartoon. Date Submitted November 1, 2009, 11:17:41 AM Time Taken 5 minutes maybe?